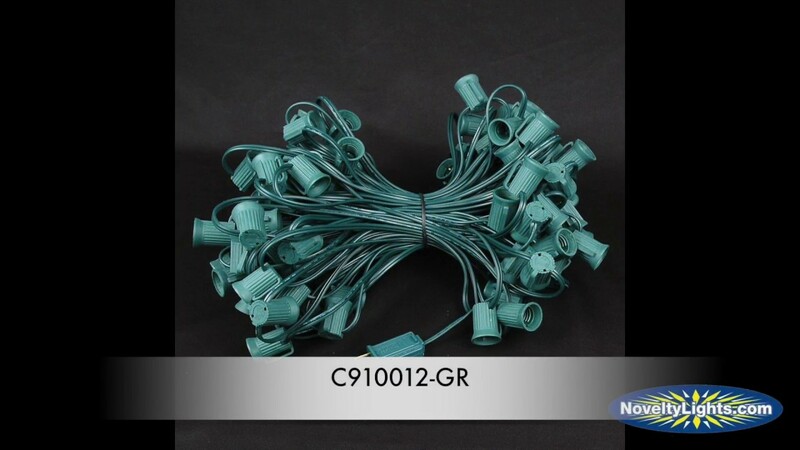 100 long C9 stringer on brown wire with 100 intermediate sockets spaced 12" apart. 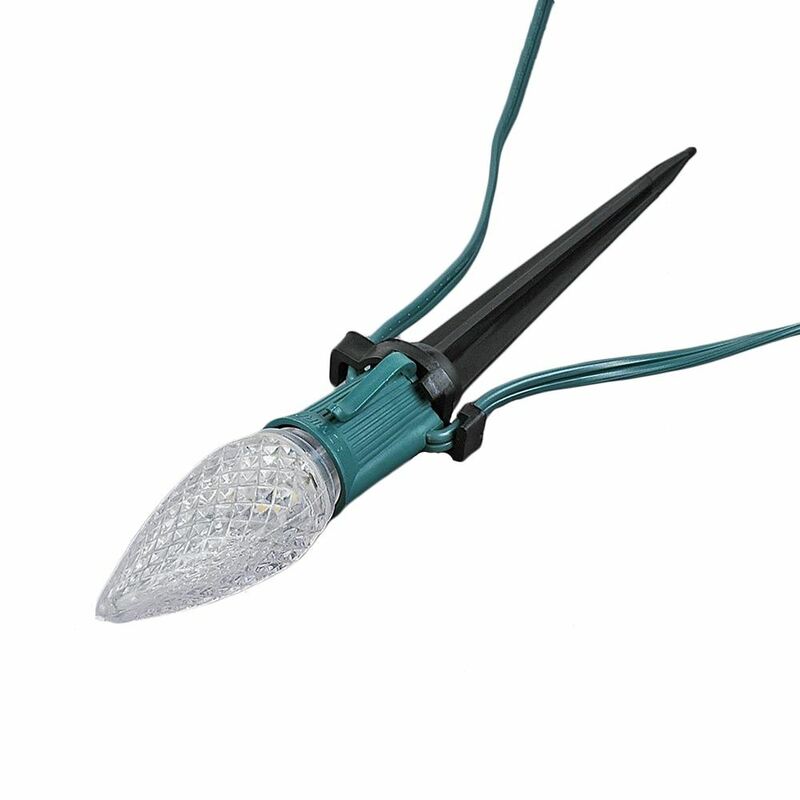 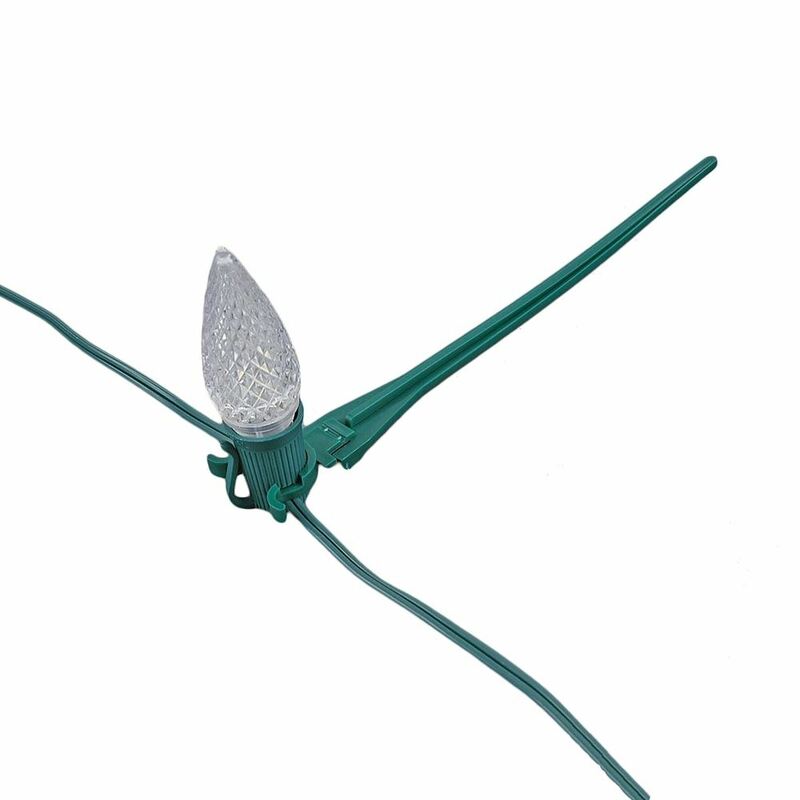 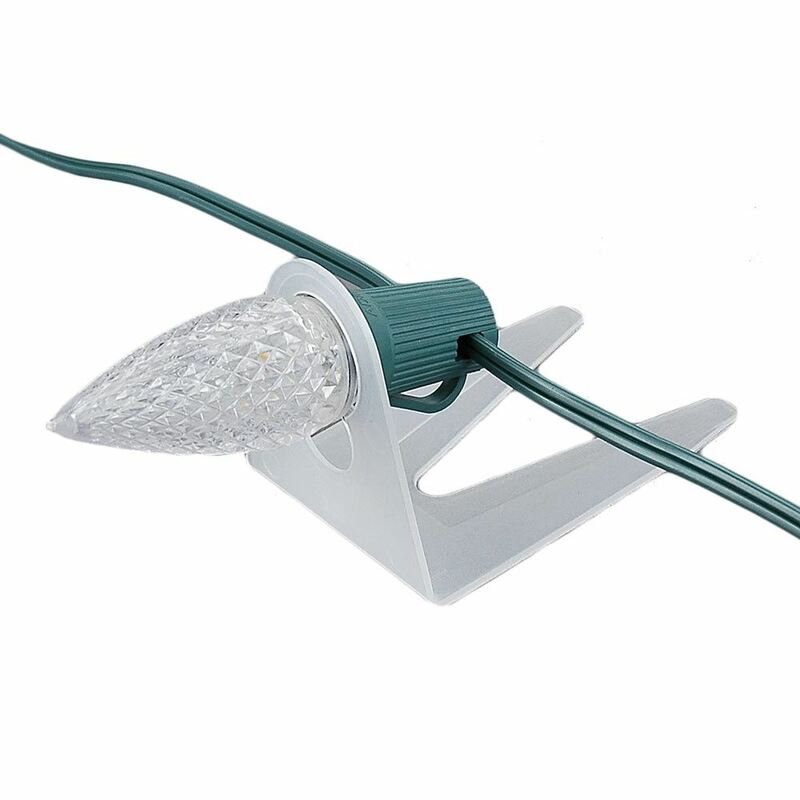 These C9 Christmas light sets have been around for years because they produce brilliant and elegant lighting effects. 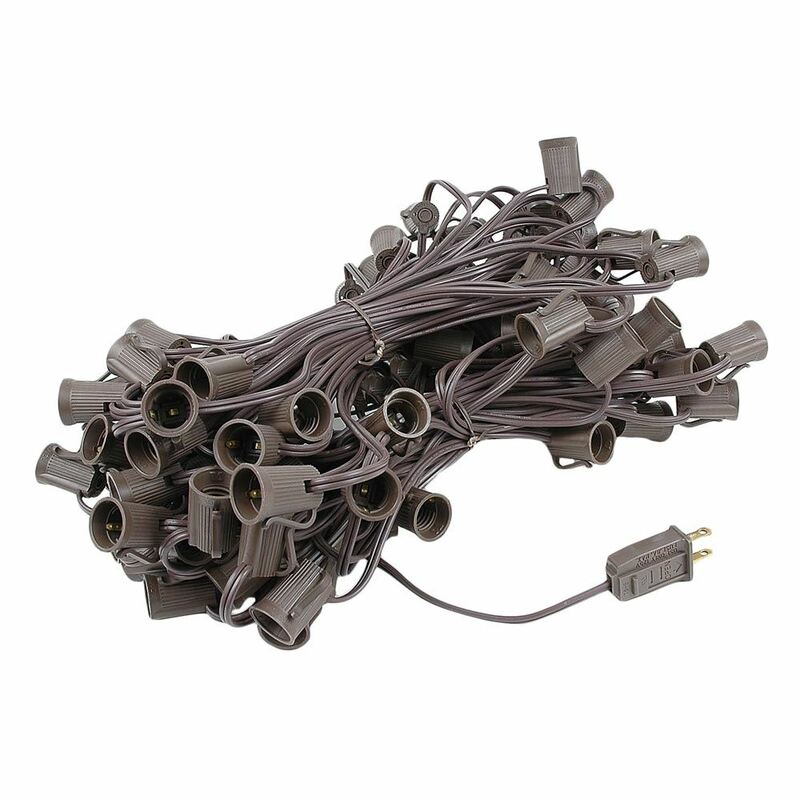 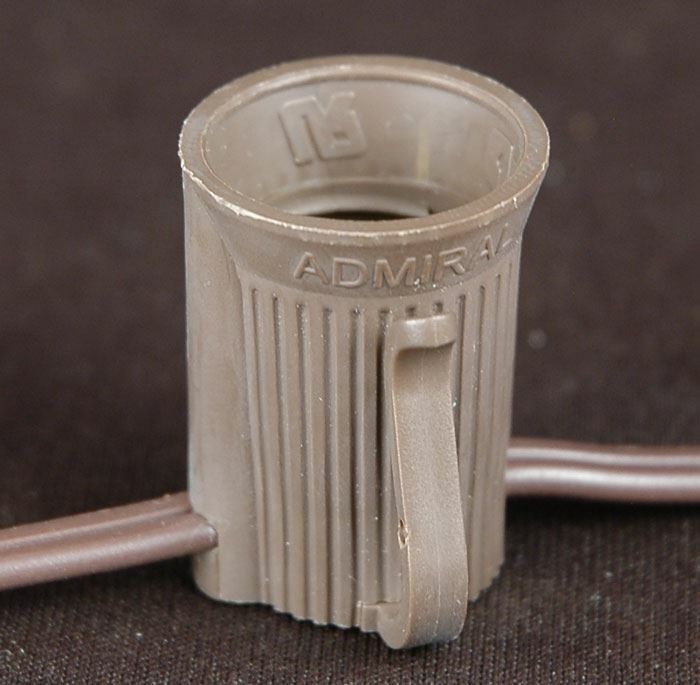 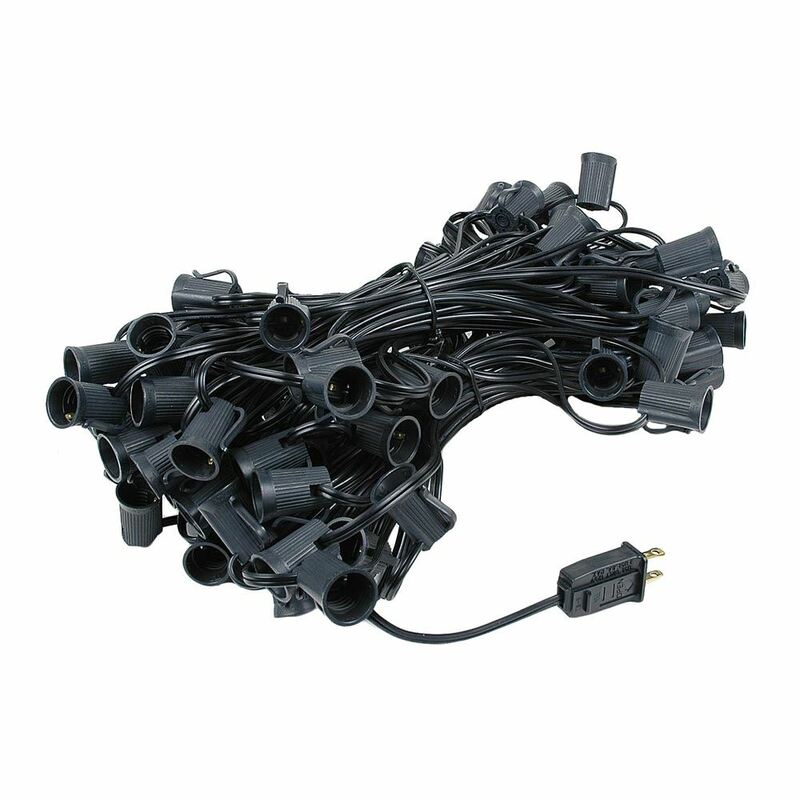 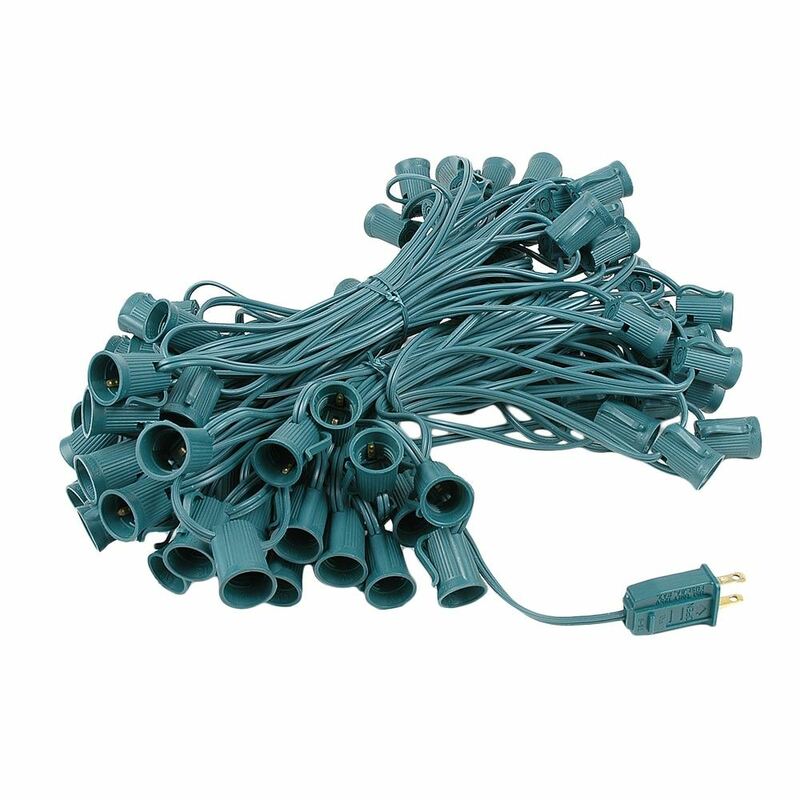 Made with 18-gauge, SPT-1 brown wire with an Admiral brand E17 socket that is durable, strong and US-patented. 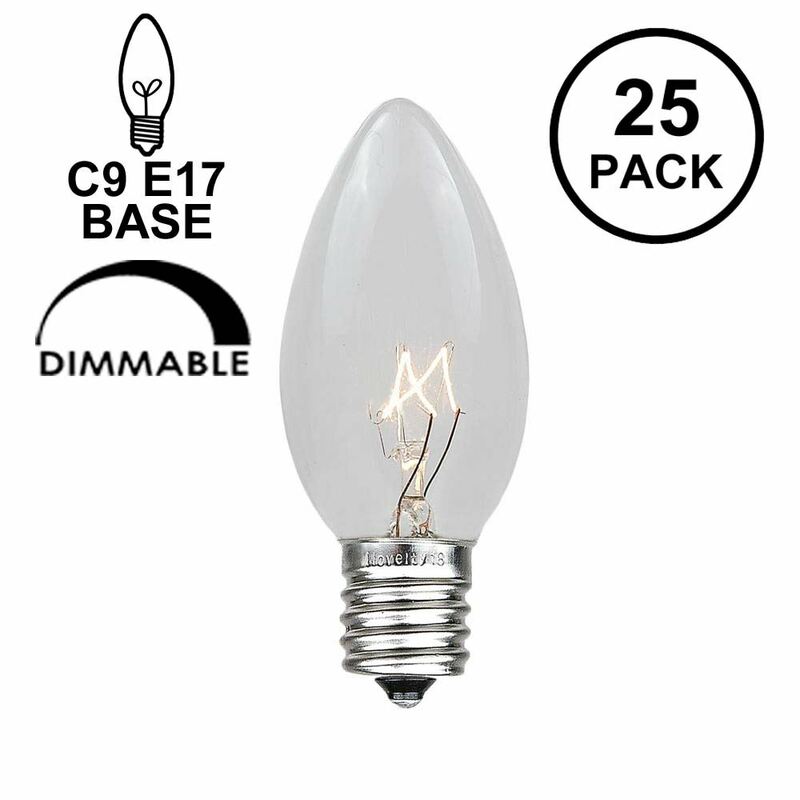 Shop our impressive inventory of C9 Intermediate base bulbs -- including C9 incandescent, C9 retrofit LED, and G50 and LED G50 globe-shaped bulbs -- to make your holiday lighting display shine. 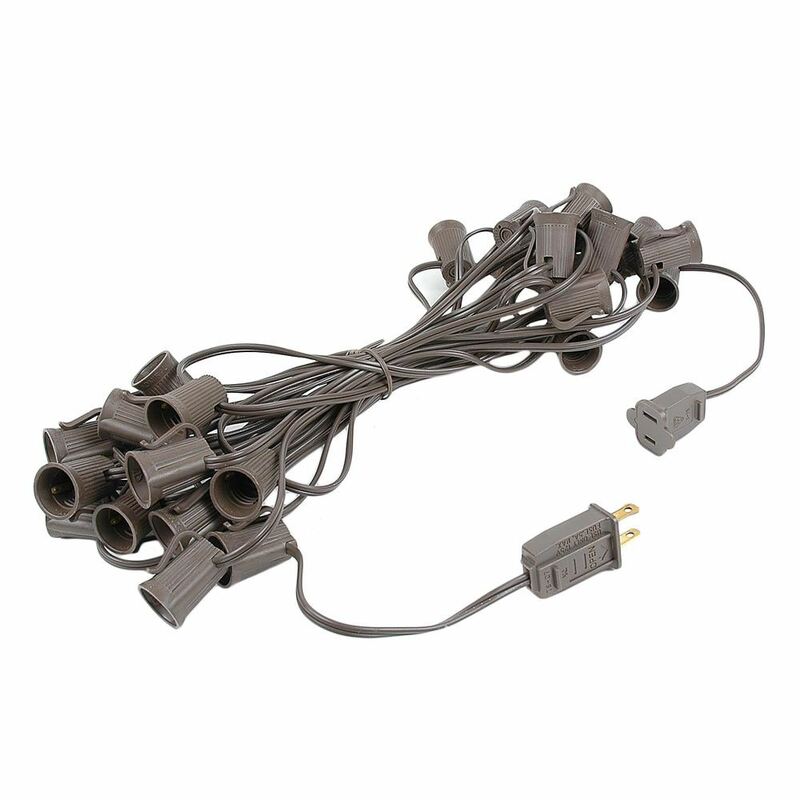 Safe for outdoor usage.